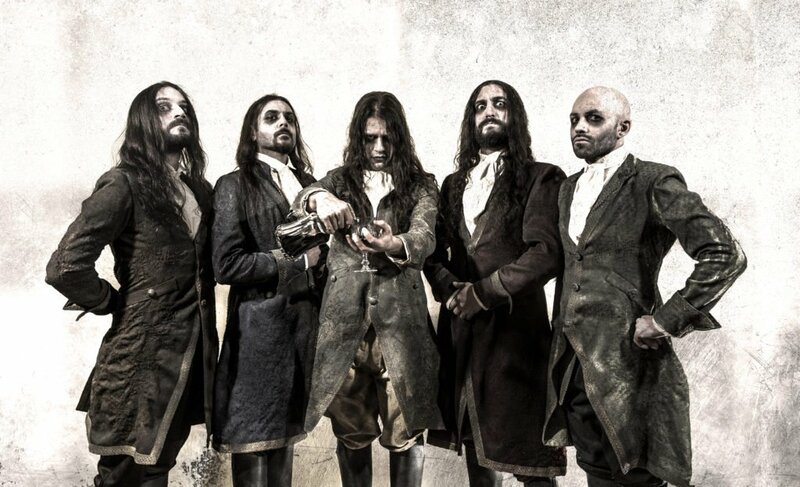 Since forming in 2007, FLESHGOD APOCALYPSE have the metal world by the throat – releasing 4 albums, relentlessly touring the globe, and amassing a legion of loyal followers. Their most recent album KING (2016) is being hailed as one of the essential metal albums of the last decade. Combining the extremity of Death and Black Metal with bombastic, powerful and challenging orchestral arrangements FLESHGOD APOCALYPSE takes the listener on a dark journey of epic proportions. 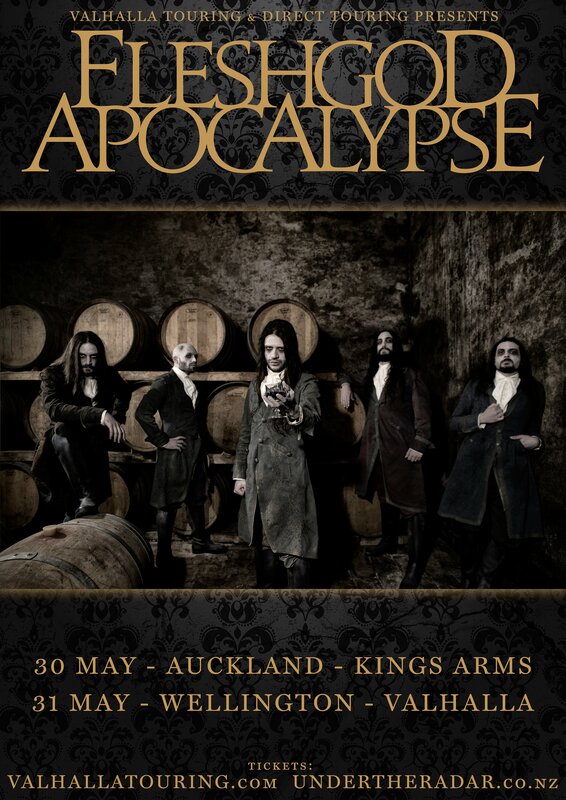 Drawing on diverse musical inspirations – from film score composers such as John Williams, Hans Zimmer, and Howard Shore through to bands such as Carcass, At the Gates and Morbid Angel – there are no limitations on Fleshgod Apocalypse’s creative ambitions. In the live arena FLESHGOD APOCALYPSE are unparalleled – powerful, immense and grandiose; they must be witnessed to be believed. Tickets on sale at 5pm for the pinnacle of classically-inspired death metal.